We often hear about resilience yet, what is it? How can we build it in ourselves and others? 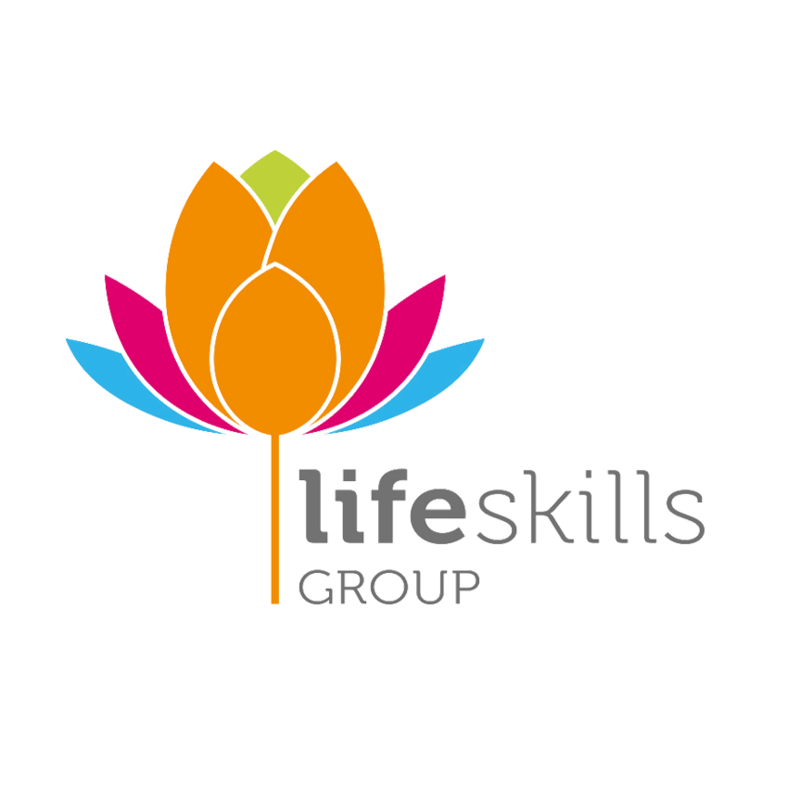 Life Skills Group believes that every teacher, student and family member should have access to tools to build their wellbeing. Neuroscientist, Dr. Richard Davidson, believes that “well-being is fundamentally no different than learning to play the cello.” What he means is that you can improve your wellbeing; it is a skill that can be developed. Dr. Davidson advocates four components of wellbeing supported by neuroscience, and research suggests that mental training in each area can make a significant difference. Resilience is the first pillar, and the one we’ll explore today. When something negative happens in your life, how long does it take for you to recover? Some people can rebound more quickly than others, and it is how we overcome adversities that matters. Dr. Davidson found that people who feel they have a greater purpose in life tend to recover better than others as their sense of purpose drives them, and they are able to reframe stressful situations productively. Research suggests that mental training may help people rebound quicker. New research conducted at the Healthy Minds lab asks whether mindfulness can alter our neural circuits involved in resilience. While the preliminary data suggests it could take thousands of hours, it doesn’t rule out the possibility. It is not something that can be achieved overnight, however, this insight can certainly motivate us to practice mindfulness. Taking the right steps to look after your wellbeing can help you to deal better with pressure, and reduce the impact stress has on you. Here are some techniques parents and teachers can use to build resilience both for themselves and children. Relaxation techniques, such as meditation, listening to music or taking the dog for a walk. Developing an interest or hobby to take the focus away from everyday pressures. If stress leaves you feeling isolated, shared hobbies are a great way to meet people. Being healthy can help you manage stress. Get a good night’s sleep and you’ll find your ability to deal with stressful situations will strengthen. Be more active. Physical activity is crucial for reducing stress levels. Go for a simple walk in nature, exercise with a buddy, do something that you really enjoy! Learning to go easy on yourself can help control the amount of pressure you feel in different situations. Resolve conflicts. While conflict resolution is not easy, speaking to someone about problems in your relationship with them can help you develop a way to move forward. Take a break. Time away from everyday routines can help us to feel relaxed and refreshed. Even spending a few hours in a different environment can help you feel better equipped to face stress. Forgive yourself when a mistake is made or something you were hoping to achieve doesn’t happen. Nobody’s perfect, and putting that additional pressure on yourself does not help your stress levels. Our brains are continuously being shaped. With mindfulness, we have the opportunity to take responsibility to strengthen our resilience.